Whether you are buying a new home, selling your property or remortgaging, you are sure to find the best conveyancing quotes on the market here. 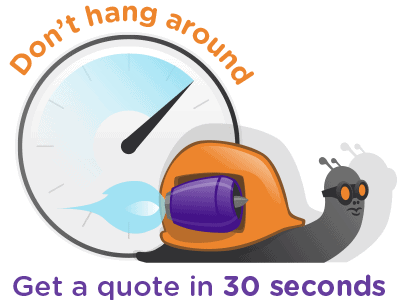 All quotes are instant, completely free and no-obligation. Simply enter your details into the conveyancing quote calculator below to see your quotes.